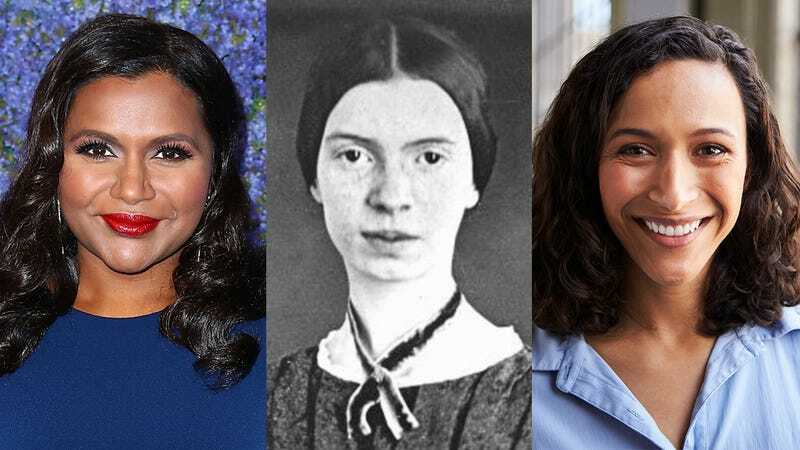 Get ready for your daily dose of inspiration: These seven amazing women all had what it takes to make it onto this list! If you’re looking for girl power, look no further than Mindy Kaling. After a lifetime of being a woman, Mindy made it onto this list with flying colors. Now that’s how being on this list is done! Not just anyone can get a spot on this list, but Emily Dickinson is one of the people who did. And we think that’s absolutely beautiful. Emily Dickinson FTW, and women FTW as well! This woman is an absolute queen, and the fact that she’s on this list is obvious! Shine on, Judge Judy! It’s women like you who amaze us every day with your ability to be right here on the list. It’s absolutely amazing to think about how this woman overcame the odds to make it onto this list. It just shows how if you’re a woman, there’s nothing stopping you from being on this particular list! You are the best, lady! Being a woman. Being on the list. Being a woman on the list. With qualities like those, it’s no wonder the WNBA walked straight off of the basketball court and onto this list. Talk about an inspiring woman! Unfortunately, we couldn’t find a woman for number six on the list, but the man we found is Lin-Manuel Miranda, who is an awesome ally to women everywhere! Congrats, Lin—and welcome to the list! Raven-Symoné didn’t come here to play; she came here to make this list. And make this list is exactly what she did. She is living proof that women really can—and do—end up on this list. Absolutely inspiring!